The post Bloody Oath limited parts! appeared first on Colony BMX. 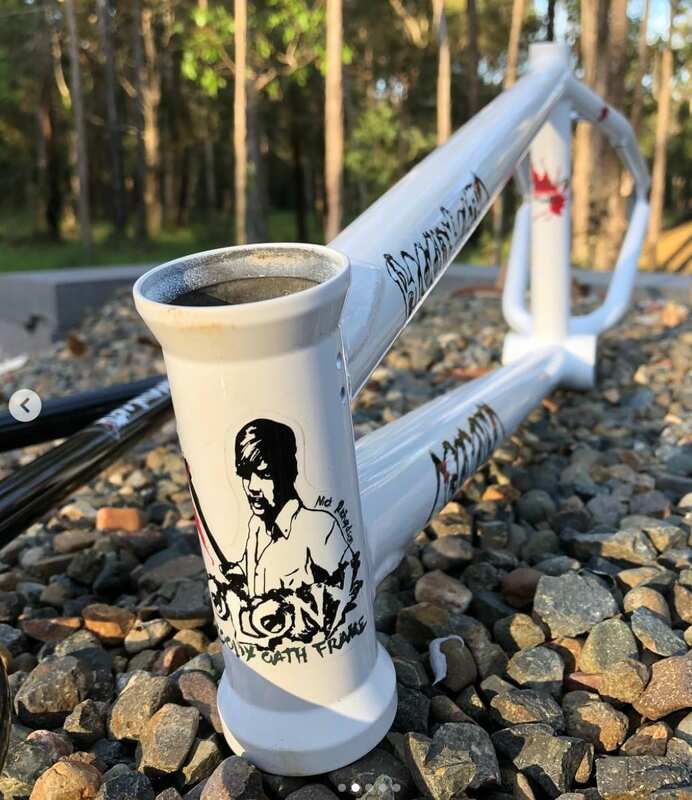 Source: Bloody Oath limited parts!